November 12, 2015 November 11, 2015 / Elizabeth T.
I’m a huge fan of Innisfree’s products, and their sheet masks are some of my favorites 🙂 I’ve tried the Cucumber in the past, and I really liked it. The scent for these masks aren’t overbearingly strong, so it feels really nice to put one of my face and relax as the light aromas relax my skin (and even my body and soul). I’m very excited to try the Bamboo, Green Tea, and Manuka Honey, especially since it’s been a little dry lately due to the cooler weather! Can you believe a hand warmer can actually look so adorable?! 😀 This is probably one of my favorite souvenirs because 1) it’s Cony, the rabbit from LINE 2) it’s just so adorable, and 3) when heated up, it smells like chocolates and freshly baked bread! 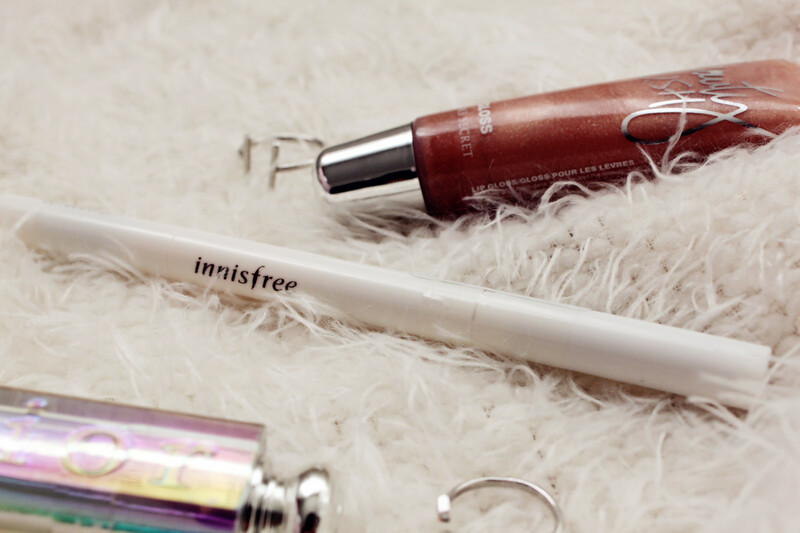 I’ve been using the It’s Skin eyebrow pencil for a while now, so I can’t wait to try this Innisfree one since I’ve been so pleased with their products in the past. 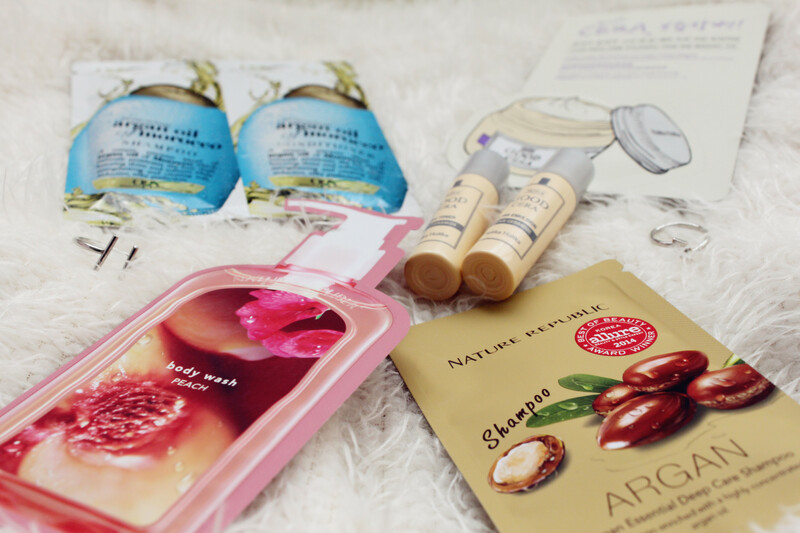 And last but not least, here are some samples from Nature Republic and Holika Holika! 🙂 Can’t wait to try them! And that about concludes this roundup! 🙂 Even though I love all of these lovely souvenirs, I’m just glad that my best friend is back because I’ve missed her so much! I’d love to visit Korea one day too 🙂 Thanks for stopping by Danielle! WOW! 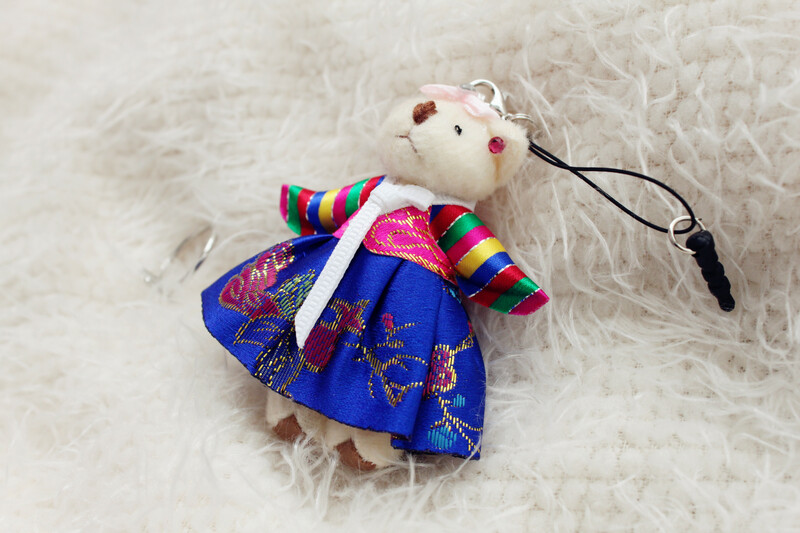 I LOVE all these super cute little things from Korea! Haha yes notebooks are one of my weaknesses too ❤ 🙂 Thanks for stopping by Valentina! How cute are all these items awww ❤ Love them all! 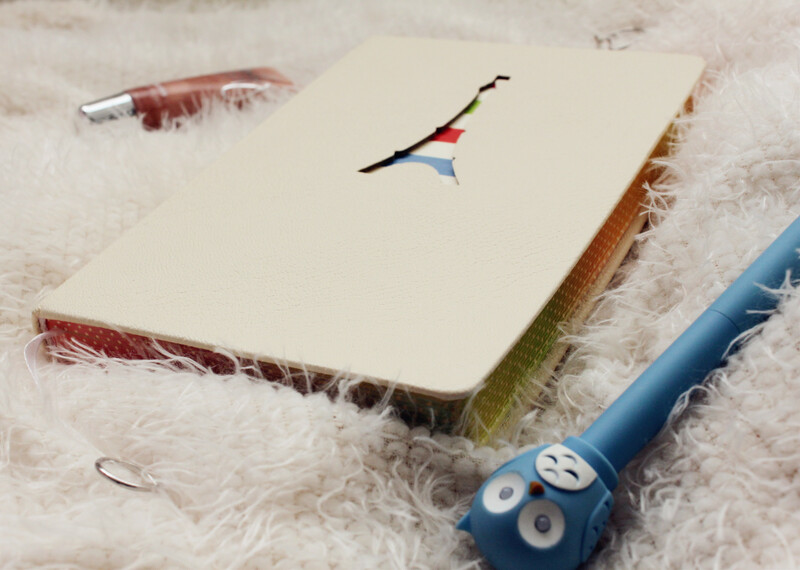 Esp the Eiffel Tower notebook! And aww you're too sweet Nadia! 🙂 I'm still improving my writing everyday heheh! Have a great weekend, and thank you so much for your constant support! aw Elizabeth, its so nice of her to bring back so many beautiful gifts from Korea. I love Korea, the food is so good, and I just love their skin care products. 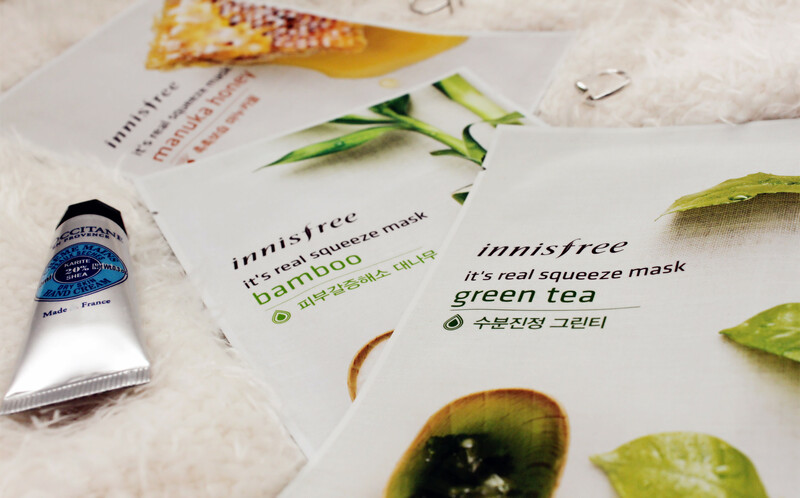 I’ve been dying to try the innisfree mask, I heard their green tea line is really amazing! Hope you’re enjoying your souvenirs! Haha I’d really love to visit Korea in the near future as well 🙂 I love their skincare products so much! Haha and yes, I’m currently using their Green Tea Seed Serum and Green Tea Cleanser, and they’re both really great ❤ You should definitely try when you get the chance! Thank you so much for stopping by Tiffany, and have a great weekend! I would love to visite Korea someday!! Haha I’d love to visit too! 🙂 Thank you so much for stopping by dear ❤ Have a lovely weekend as well! hi, have you ever posted any of your short stories? agreed on the magical item and the hand warmer is adorable. wishing you a good day. great haul! 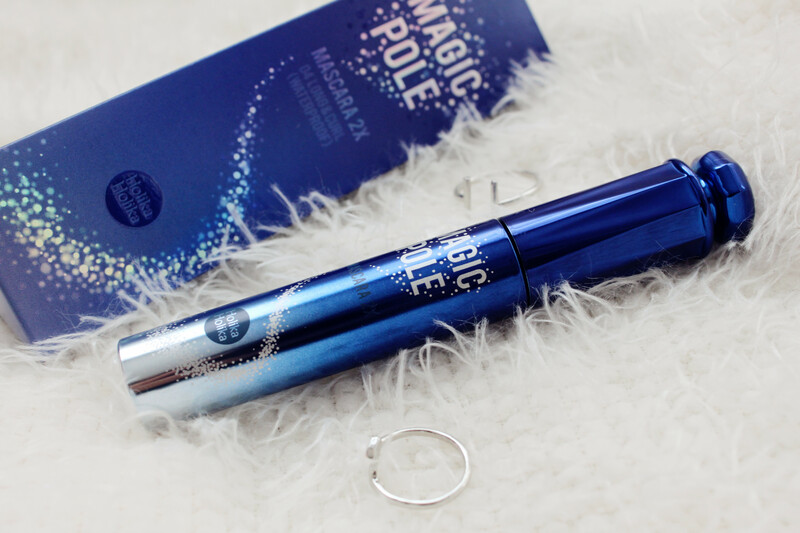 stuff from Korea are always so cute and pretty! Love these picks! So cute! 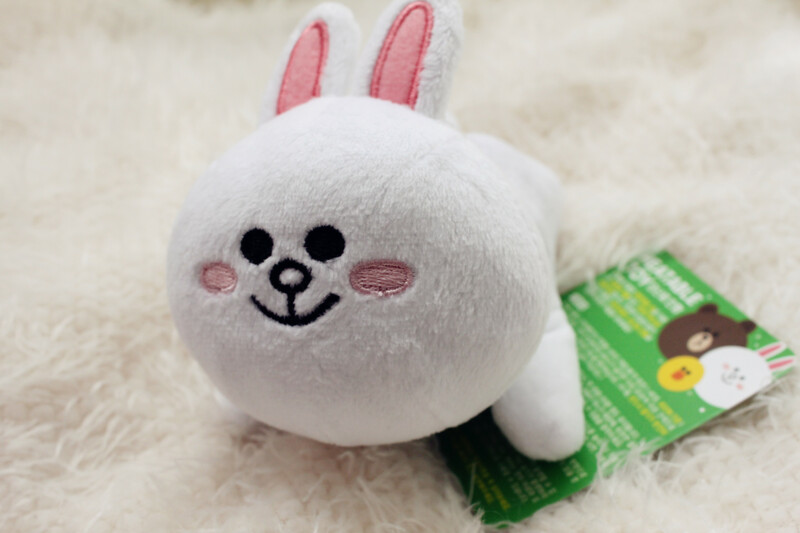 the LINE Cony hand warmer is so cuteeeee, how do you use this hand warmer??? ?